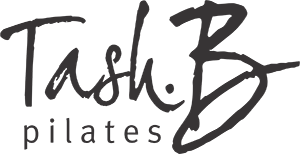 Tash B Pilates consists of a dynamic & friendly team of internationally certified instructors who are passionate about the benefits Pilates can bring you. 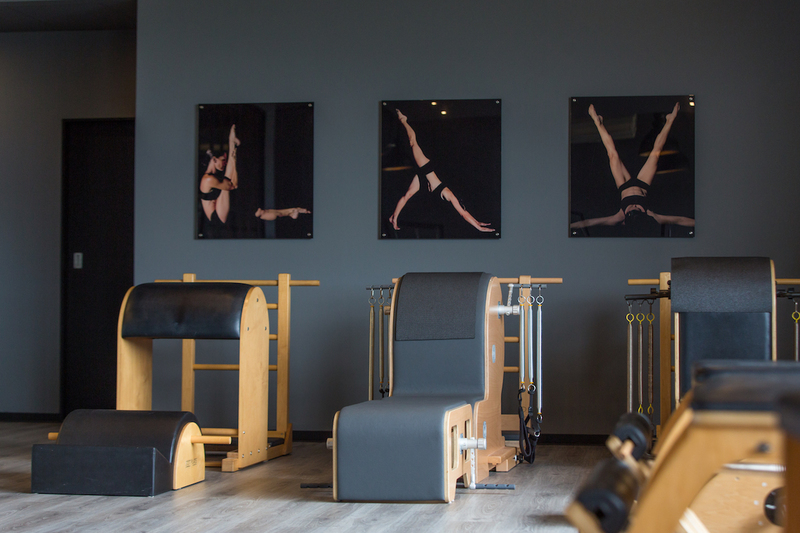 We provide high quality personalised Pilates sessions on the latest specialised equipment on either a one-on-one or semi private basis. 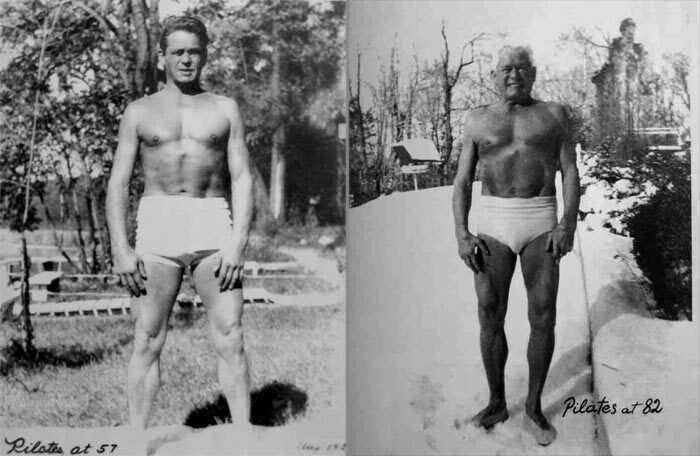 Joseph Pilates was enamored by the classical Greek ideal of a man who is balanced equally in body, mind, and spirit. His experiences taught him to believe that the (1950’s!) modern life-style, bad posture, and inefficient breathing were the roots of poor health. 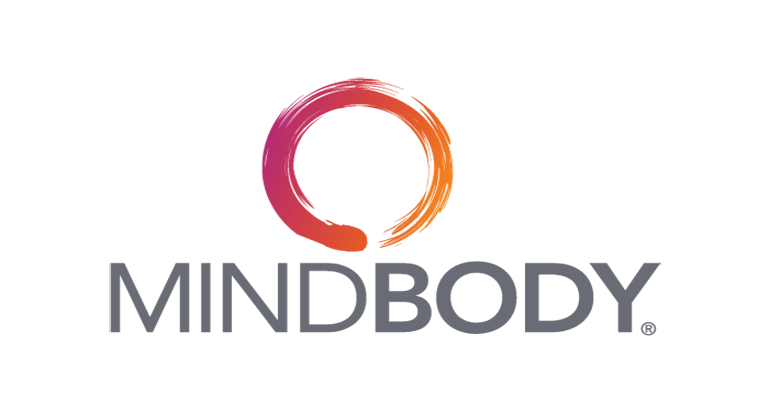 His answer to these problems was to design a unique series of life enhancing physical exercises that help to correct muscular imbalances and improve posture, coordination, balance, strength, and flexibility, as well as to increase breathing capacity and organ function.